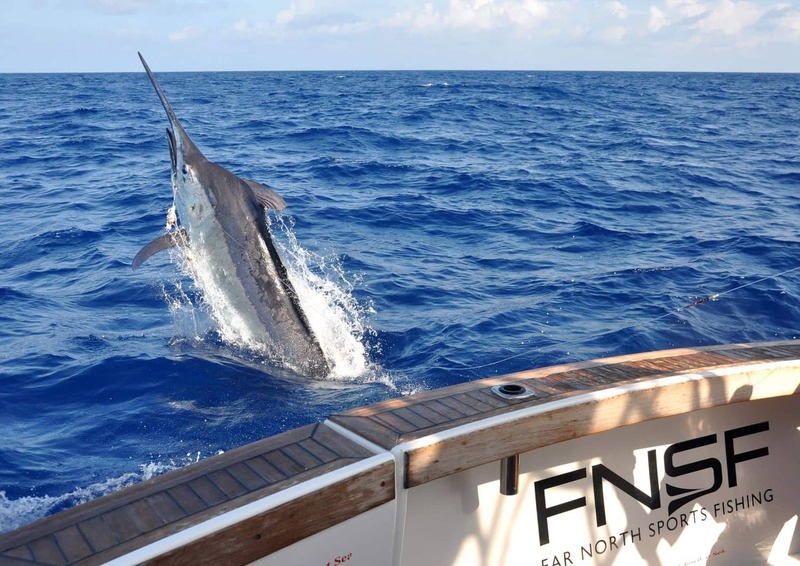 Go chasing marlin in some of the most pristine fishing grounds you’re ever likely to cast a line in. 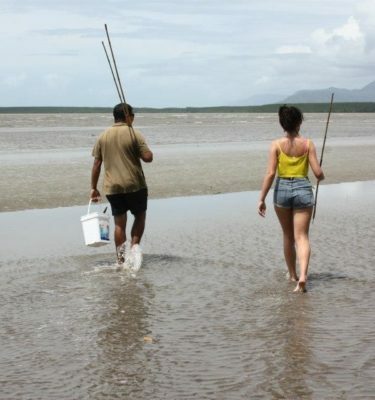 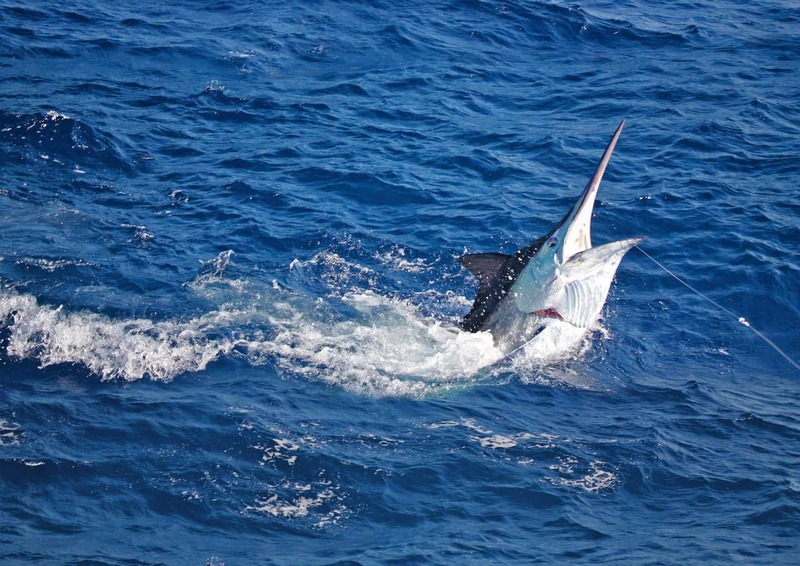 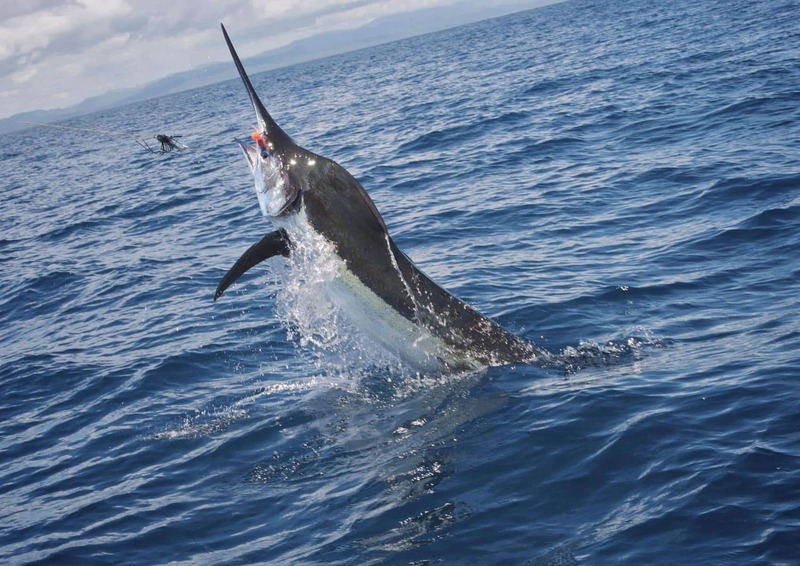 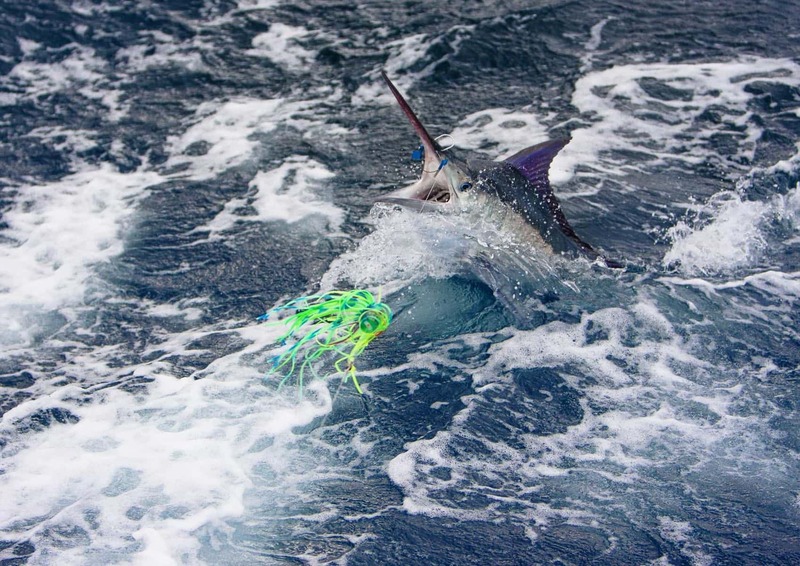 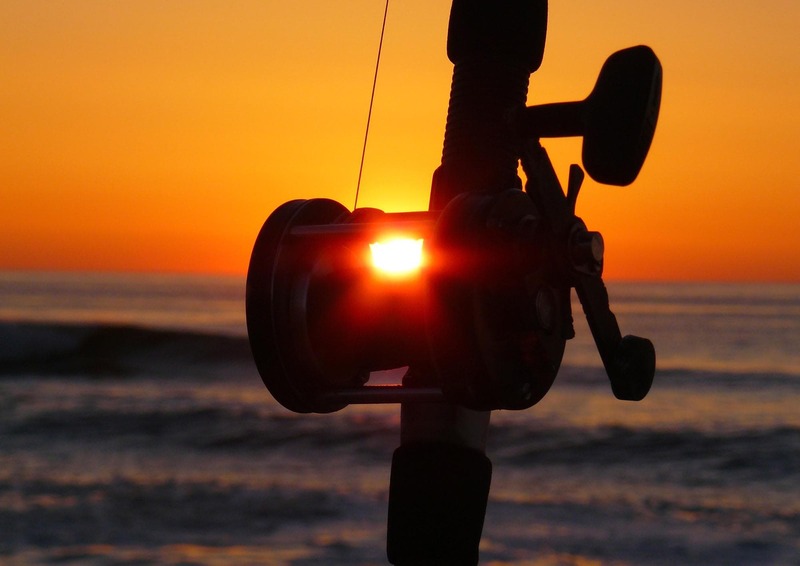 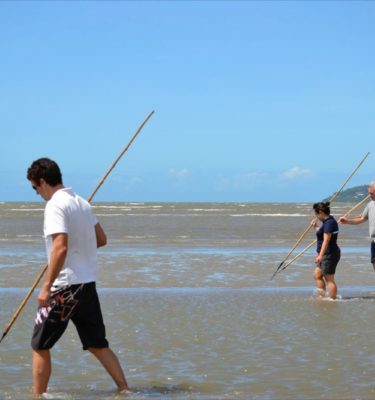 Marlin Fishing Port Douglas is the ultimate destination to land one. 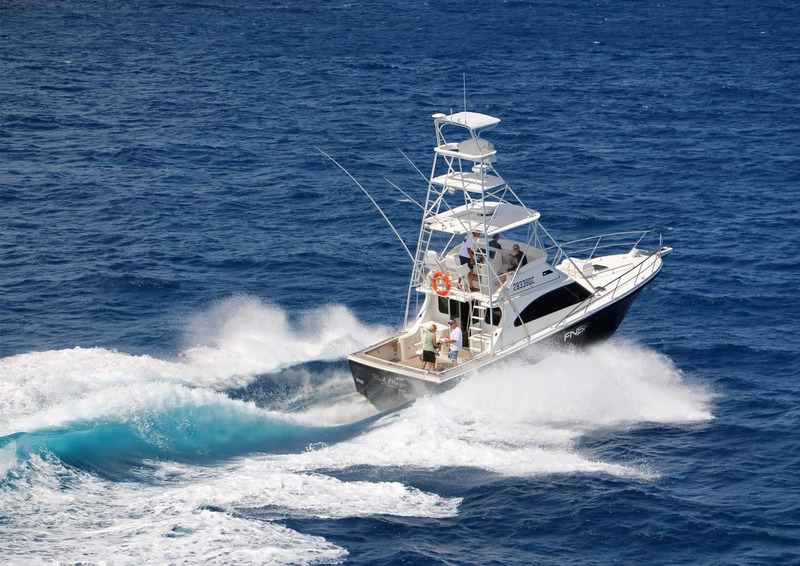 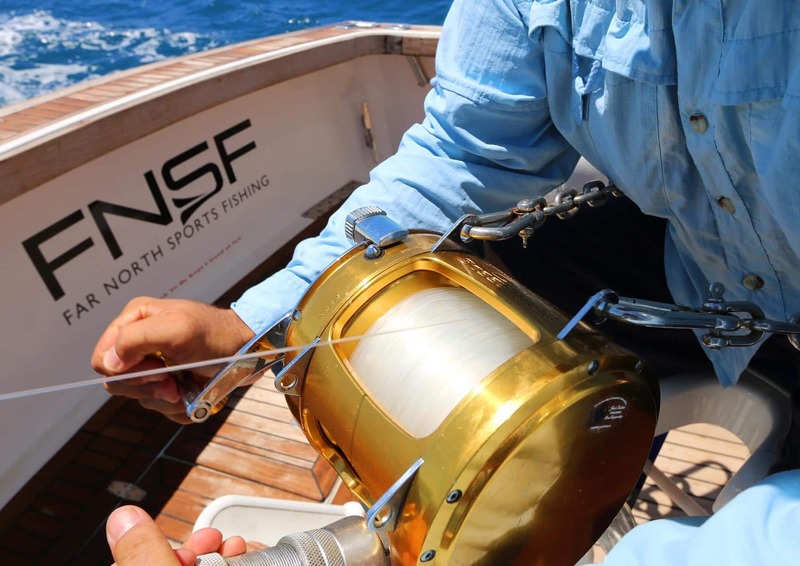 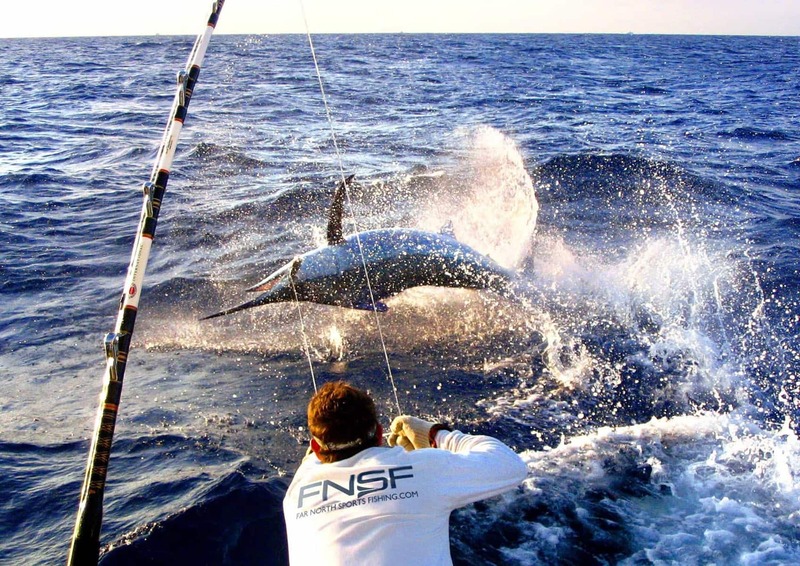 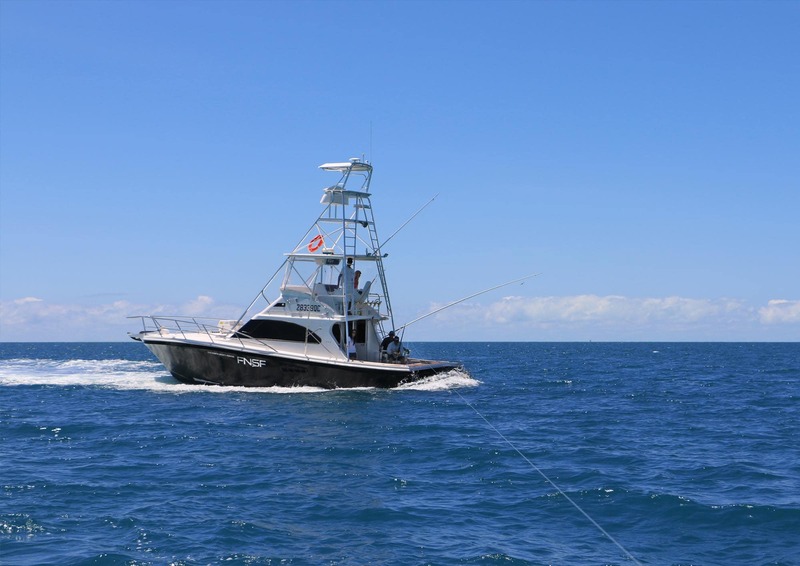 Far North Sports Fishing offers Giant Black Marlin fishing charters out to the Outer Edge, trolling from Lindon Banks up to Ribbon Number 10. 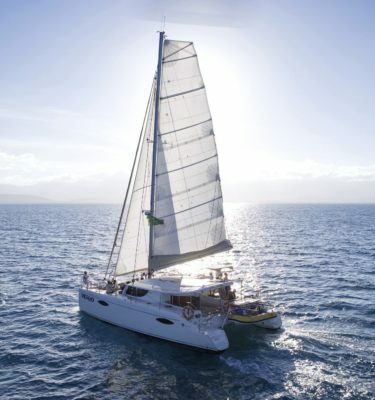 Fully crewed with a skipper and 2 x deckhands. 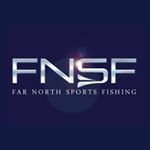 Live fibre rods and top of the range Shimano Reels (Torsa’s, Stella’s & Calcutta’s) provided. 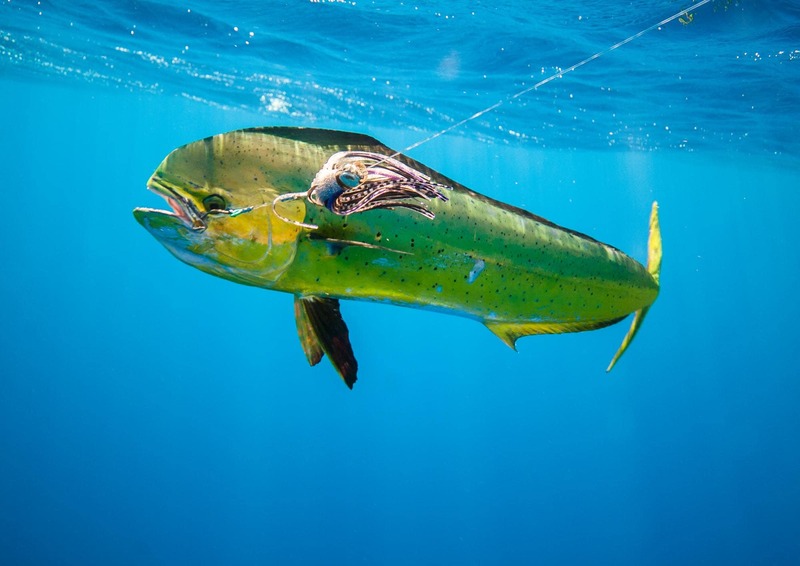 All lures and terminal tackle supplied. 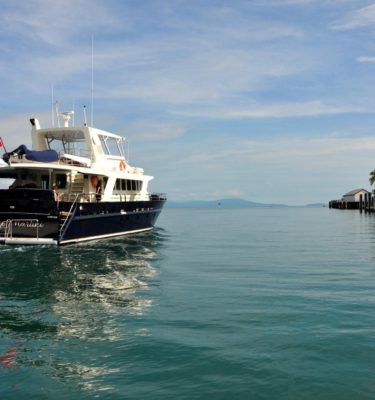 Lunch and non-alcoholic drinks included. 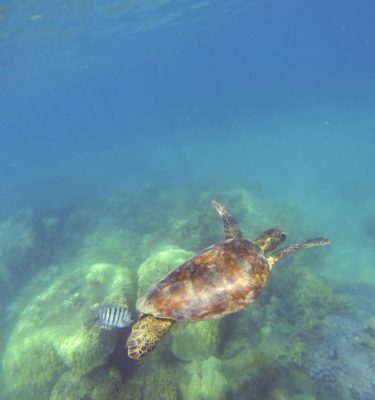 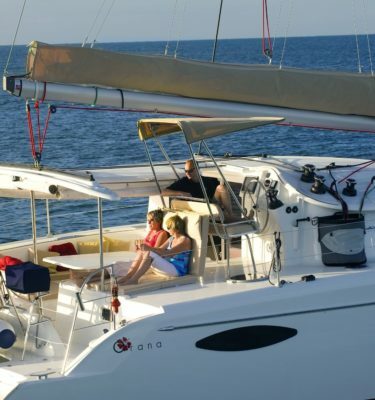 30% cancellation fee applies 30 days or more prior to your charter. 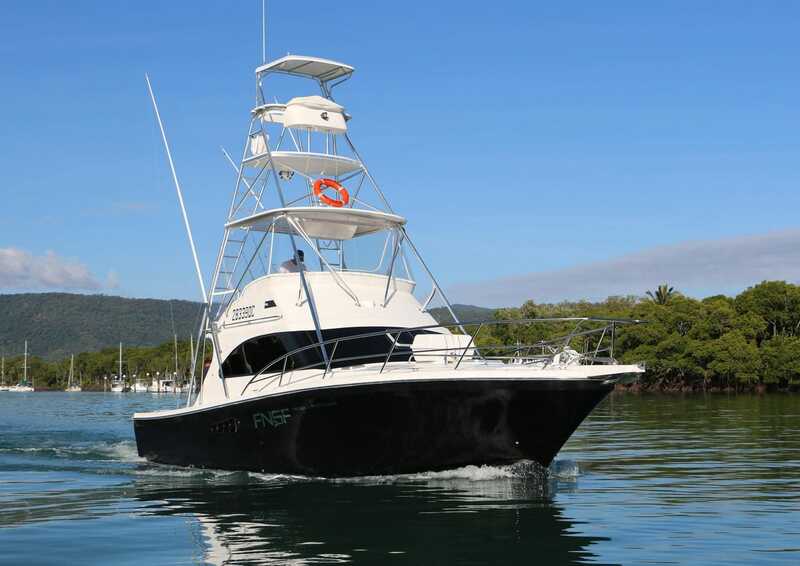 Full charter non-refundable within 30 days of charter date.